Search through the names at Holy Sepulchre Catholic Cemetery in Coram, Long Island for long enough and you will eventually find the graves of an Irishwoman and her son. The final resting place of one Bridget Elisabeth and William Patrick would be indistinguishable from the hundreds of other graves there were if not for one small, yet striking detail. 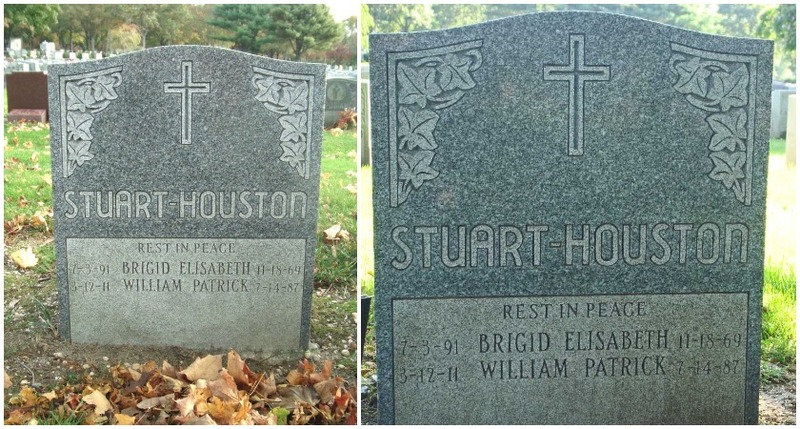 There is no surname on their shared headstone. That is because Bridget - born Bridget Dowling in Dublin on July 3, 1891 - bore William Patrick with a man named Alois Hitler - the half-brother of Adolf Hitler himself. In 1909, Alois was working as a waiter at Shelbourne Hotel, Dublin when he first met the woman who would become his wife. Bridget, who was just 17, had been working as a cook when her father, William Dowling, struck up a conversation with the handsome foreigner. Alois told them he was a businessman on a trip to Ireland. Even if Bridget had known the truth - that Alois was actually a penniless waiter twice convicted of theft - it would have made little difference, such was her affection for the Austrian. The couple eloped to London and married on June 3, 1910. Bridget was yet to turn 19. Alois, at 28, was a decade her senior. 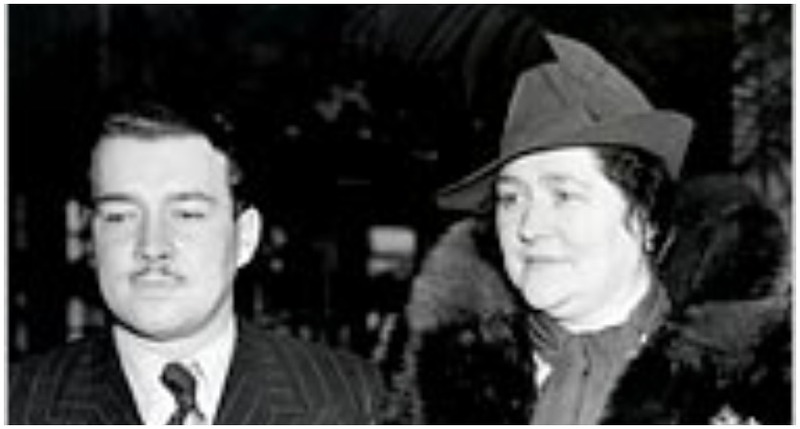 William Dowling threatened to have Alois arrested for kidnapping, but Bridget dissuaded him. The couple soon settled across the Irish Sea in Liverpool - where their son William 'Patrick' Hitler was born on March 12, 1911. Bridget couldn't have known, but she had just given birth to the nephew of the man who would become the most notorious genocidal dictator in European history. In Liverpool, Alois and Bridget opened a restaurant, but Mr Hitler was not a very good businessman and soon went broke. He fled his debts to Germany in 1914 - purportedly to make money selling razor blades - but the outbreak of World War One meant returning home to Liverpool had become an impossibility. Back in Germany, Alois joined the German Army and was mistakenly reported as killed. He had numerous affairs before marrying again, bigamously. Years later, Alois got back into contact with Bridget and urged her to send their son to Germany to visit. Patrick, then 18, travelled to Berlin to meet with his dad and was introduced to Uncle Adolf while the latter spoke at one of his now infamous Nuremberg rallies. 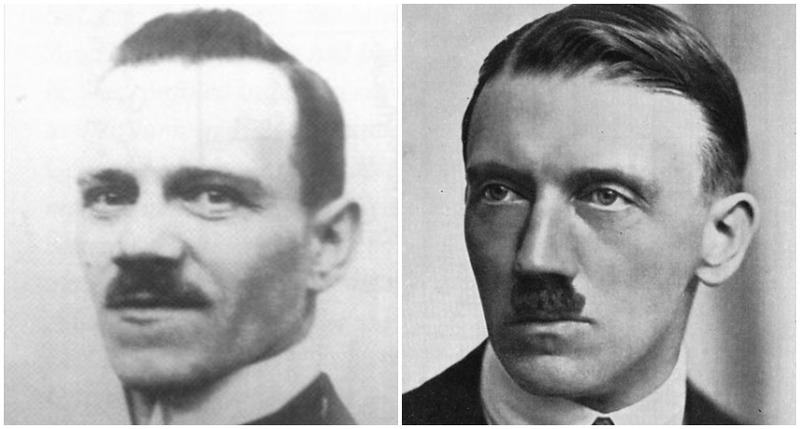 The dictator got his nephew a job at a German car factory, but the relationship soured after a niece Adolf was having an affair with turned up dead. Patrick returned to live with his mother in England in the mid-1930s, but with World War Two fast approaching, the pair quickly chose to emigrate to Patchogue, Long Island - where Patrick gave lectures about his "madman" uncle. When the US joined the war effort in 1941, Patrick enlisted to fight against Adolf and served in the Navy Medical Corps - where he saw action and received an honorable discharge. After the war ended in 1945, he worked as a laboratory technician and had four sons with his wife, Phyllis - one of whom died shortly after childbirth. Bridget lived on the couple's land in a small cottage. Neighbors had no idea of the family's connection to Adolf Hitler and said they kept to themselves. Bridget died in 1969 at the age of 78 and is buried beside Patrick - who himself passed away in 1987 aged 76. 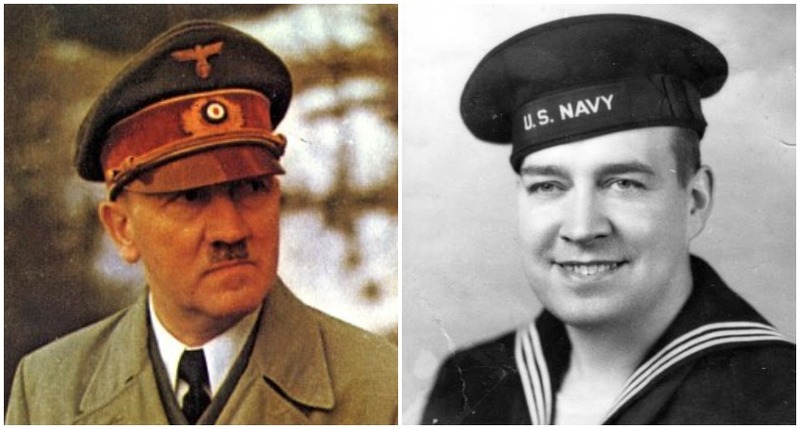 None of Patrick's sons had children, but contrary to speculation, there was no pact to intentionally end the Hitler bloodline. Bridget and William Patrick Hitler are buried together at Holy Sepulchre Catholic Cemetery in Coram, Long Island. Bridget Hitler's memoirs were discovered, unfinished and halfway through a sentence, in the manuscript division of the New York Public Library in the 1970s. They included a claim that Adolf Hitler stayed in Liverpool between November 1912 and April 1913, but this was a falsehood likely made up to attract interest from publishers. The Dubliner further claimed that she introduced a young Adolf to astrology, and that she advised him to trim off the edges of his moustache. First published in 1979, the memoirs of Bridget Hitler describe the only-known family connection between Ireland and the most notorious mass-murderer in European history. The Memoirs of Bridget Hitler are available for purchase here.